Project Goal: Quantify the educational program desired for a new high school learning experience. 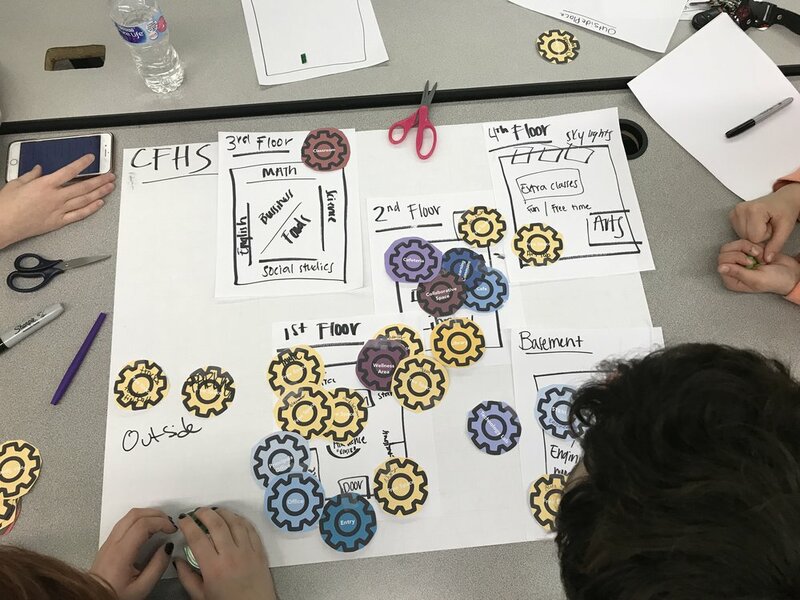 Description: Support the school district and INVISION Architecture with a discovery approach designed to engage the school community. What's Interesting? Supporting the community in developing a clear vision of what they want learning to become in a school that is already successful. Helping them create the new next version of themselves.